After the recent Penguin update of Google, the on-page has become the most important part of search engine optimization. It doesn’t matter now that how much backlinks you have for your website and how much guest blogs you have submitted. Without working on your website, you are not going to get desired results no matter how many backlinks you create. For the better SEO, you need to put effort to make your on-page better with the existing and new backlinks. You have to focus on the key on-page factors to make your website one of the favorites of Google crawlers so you can rank it at the top of Google SERP. 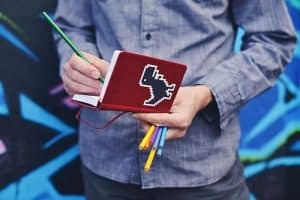 1 In this article, we are going to cover some important on-page techniques that will help you in getting your website ranked after the Google Penguin update. In this article, we are going to cover some important on-page techniques that will help you in getting your website ranked after the Google Penguin update. With the update, the indexing criteria of the Google also has changed that is why it is important for you to ensure that your site is optimized for dynamic indexing. 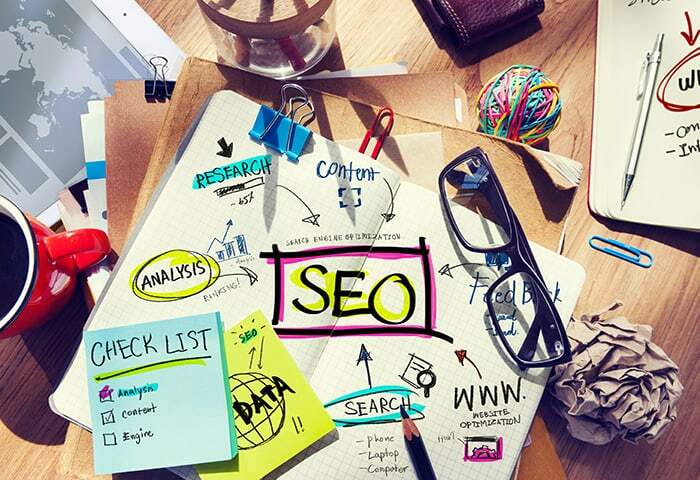 You have to mould your search engine experience of your site to an optimal SEO standard. Not all your pages get crawled by the Google crawler that is why it is important to make the crawler crawl only those pages which you want. That is why tailoring your indexing is important. Following are some points through which you can optimize your site for dynamic indexing. Use the robots.txt file and ensure that unimportant pages of your site are not getting crawl by the Google spider. Ensure that your HTML and headers have the right directives. Make sure that the search engine doesn’t index your development site which will look so amateur and inexperienced. 310s are important to take people to the right pages so ensure it is working or not before making your website live. Neither the user nor the search engines like a slow website. Which will create high bouncing rate and lower ranks in the SERP. In the days of 3G, 4G and accelerated mobile pages, no one wait even for ten additional seconds for your website that is why you have to make sure that your website is lite enough to open within seconds. However, it is not easy to speed up your website loading type because it is dependent on the three separate layers mention below. Backend which includes databases and server side scripting. Frontend which includes HTML and client side scripting. Network which includes connection speed and DNS. Speeding up your website is a complex method, but it is not as hard that it could not be done. Following are the three points by which you can make a faster website. Try to get the best hosting provider. Website hosting is worth paying for if you want to develop a business over it. The infrastructure and support of the website provider are imperative when it comes to speeding up your website loading speed. Enable the caching in browsers to accelerate the load time. Audit your web database and get a full technical audit. Try to find the ways how you can make it better by removing rarely used plugins and other unnecessary backend bloaters. No matter whatever update Google come up with, content will always remain the king. However, the focus could get change. Because of excessive browsing from the mobile devices, the content now is getting more smartphone optimized than the big screens. 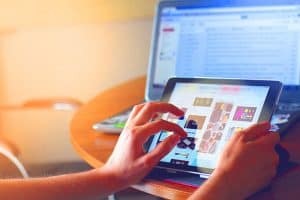 You would find a lot of content on the internet on the internet but the core of all it is to connect the users and help them to complete tasks. Following are some points through which you can write a content which is optimize-able after the Google update. The emphasis on the user journey and mobile micro-moments from the Google is the reminder to all web developers that what they need to prioritize while writing the content. Try to make your content as relevant to the users as possible by answering all their common questions in your web copy. Do not fill your web page with the chunk of text. Break it down for the easily digestible reading. Do not write complex words. Use natural and user-friendly language and get out of the mindset of “I am writing just for search engine”. Invest most in the content because of it deserves. In 2017 SEO, proper Meta data and schema management is vital to make your website listed on the top spots of Google SERP. To optimize your every page at its best, give unique and interesting title tag, Meta description and make sure that you also have the feature image for the page for the social media sharing. Utilize the schema management tools for your advantage. Use the structured data so the Google crawler can get the instant idea about your website. To increase the relevancy, optimize your image alt texts and EXIF data. After making sure that your developers have done everything they can do to make your website 100% SEO friendly, now it is time to analyze it for intelligent optimization. Following are the points on which you can do it. Identify the reasons why users are bouncing back from your website. Do you have a clear CTA or your steps are not defined? Spend some time on each page and analyze everything carefully. If you are not getting any appreciable amount of clicks from the SERP, it means the titles and the Meta data of your website are badly optimized. Check it again and try to find any spelling, grammar mistakes or primary keywords and value propositions. Try to find out the reasons why you are getting low sessions per pages. Check your internal links and page structure. Try adding more internal links and optimize the page structure to encourage the user to spend more time on your website. Bouncing rate not only create a bad influence on your website it also takes you down in the search engine rankings. Try to find out the reason of high bouncing rate by doing a mini-usability audit to make sure you are not giving any wrong message through your content or design to the users which is why they are bouncing from your website.